15mm. Push straight onto copper tube. Removable and reusable. Water Research Council Approved. British Gas Service approved for water pipes. No tools needed. BS 7291 / PT1 / PT3.  JG Speedfit PEM0415W Straight Couplers 15mm x 15mm 10 Pack is rated 4.8 out of 5 by 49. Rated 5 out of 5 by Chrisc359 from Fit the best Great connectors. Positively push fit and have the added feature of a locking device. If ftted correctly these will last for years with no leaks. Rated 5 out of 5 by JCplumber from JG are my favourite pushfit If I'm using plastic then JG is my personal choice. Much better value in these multi packs. Just be sure to keep them in the bag if you're not using them all in one go as you don't want the o-rings drying out or getting too mucky. Also always use inserts in plastic pipe and for central heating make sure you use barrier pipe to stop the ingress of air. Rated 4 out of 5 by HalfAClueAtLeast from Amazingly easy & useful .. BUT Having always worked with copper & brass fixing until recently I was very wary of these new fangled things ...... And now I prefer them. So easy to use: eg, With the Tees and the right-angle bends you can insert them then rotate them. Plus you don't need heat (which is a problem near electrics & plastics) or you may not have space for spanners - Not an issue with these 'though, which for some jobs is wonderful. Here's the 'BUT' .... One had a fault (the inner black rubbery ring was twisted) and blew water eveywhere so check before use. Price comparison is also *highly* recommended - Do it & you will see why. Rated 5 out of 5 by Newpee from Fast easy pipe connectors These 15mm pope connectors are simply the best for price and ease of use. Rated 5 out of 5 by FAZ73 from Plumbing made easy Using speedfit it cuts down the time it takes to do the job and it is so easy to use.